“We are all slaves to the clock, in one way or the other”. Daily planners are the best time management tools. 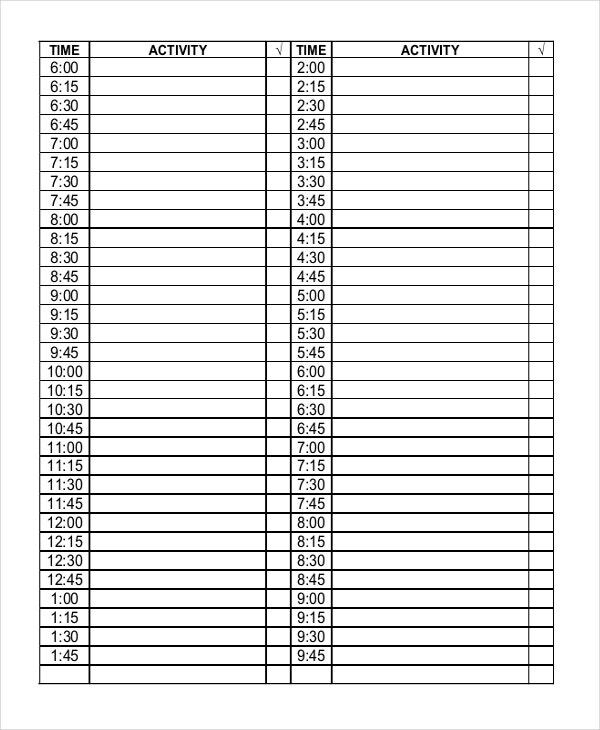 They help you plan every hour of your day in an organized manner. 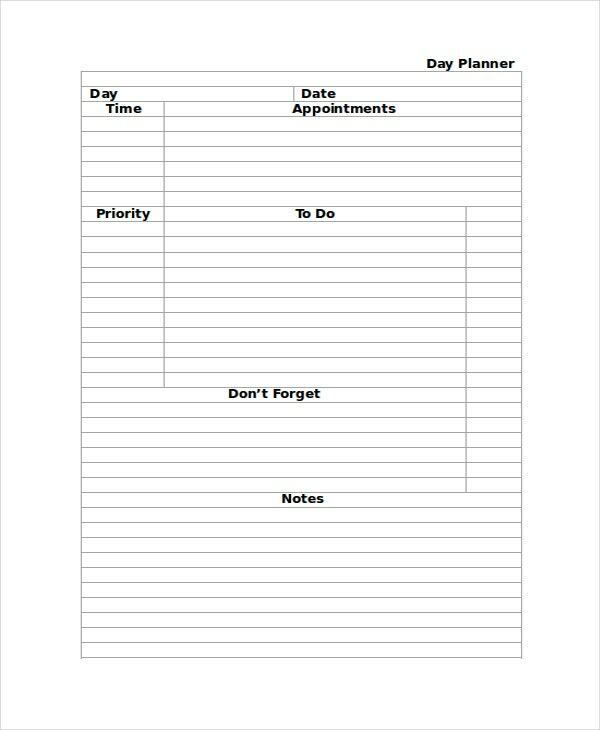 Daily Planner templates are the blueprints of your planning documents. 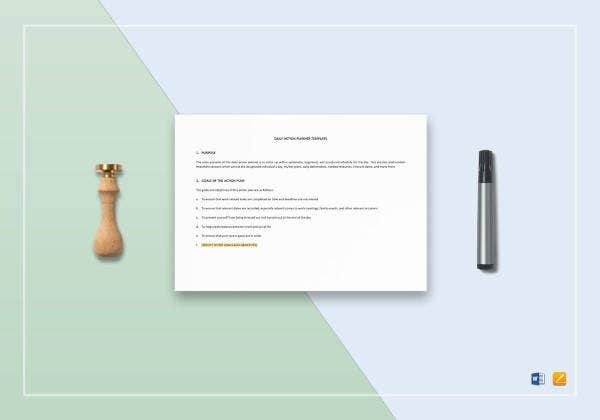 Just like any other template, Daily Planner Templates undo the burden of erasing the document every time you want to create a new one. 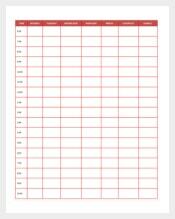 There are many kinds of daily planner templates available online. 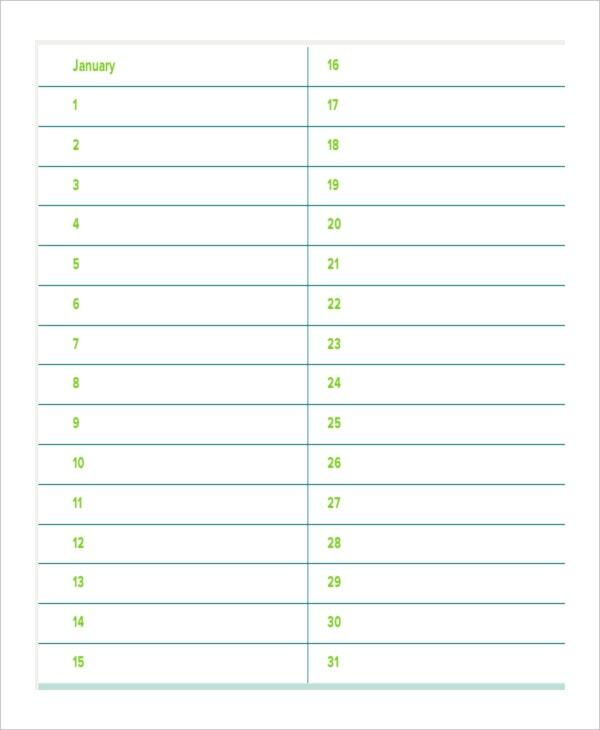 You may also see Printable Day Planner Templates.You can also see Plan Templates. 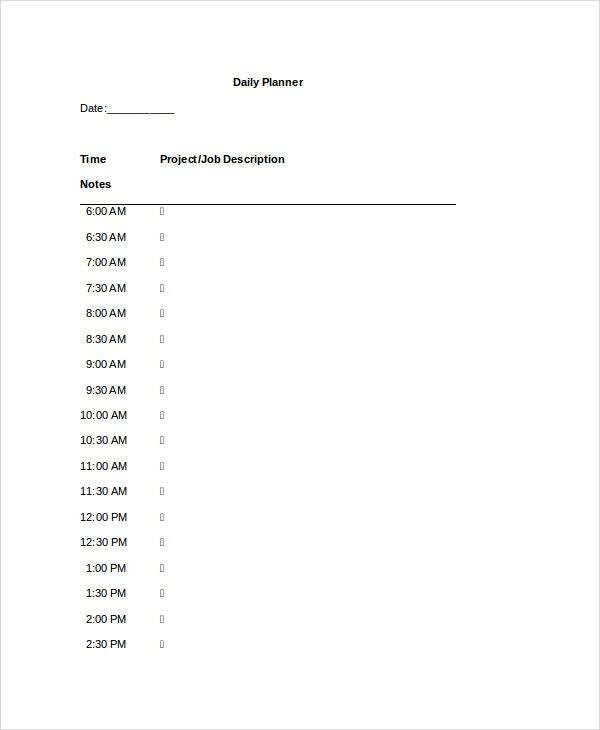 Our Best Daily Planner Templates are a substitute for none. They are individual ones in their own way. They don’t require any preamble. They give you hourly breakups, which are flexible to design your day. 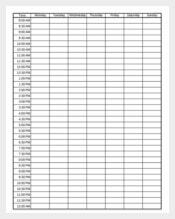 If your unorderly lifestyle is giving you hypnopompic hallucinations, use our best daily planner templates. You may also see Sales Action Plan Templates. 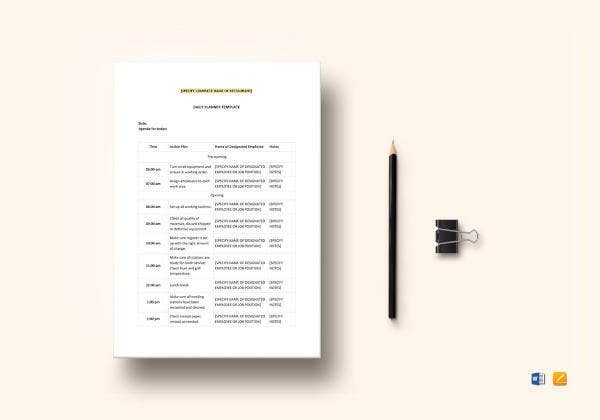 Simple daily planners are simple to use and perfectly suited for your requirements. 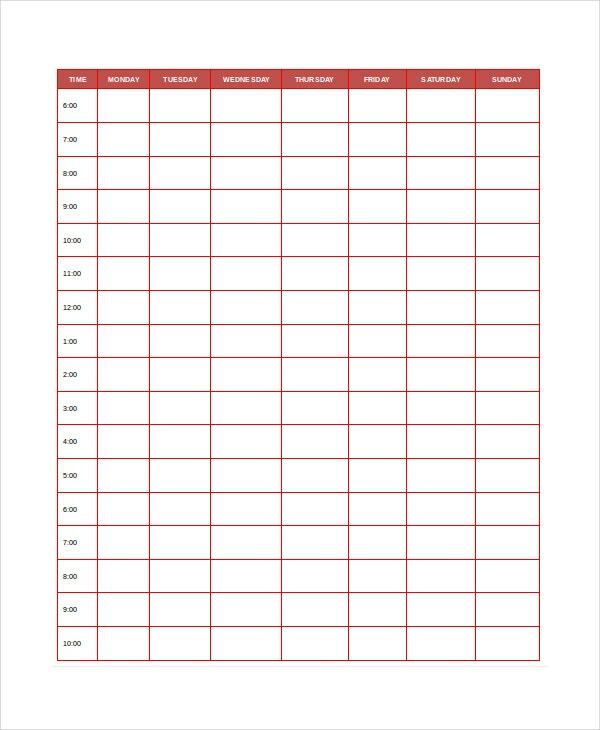 Our simple daily planner templates can be used by both entrepreneurs and solopreneurs as well. 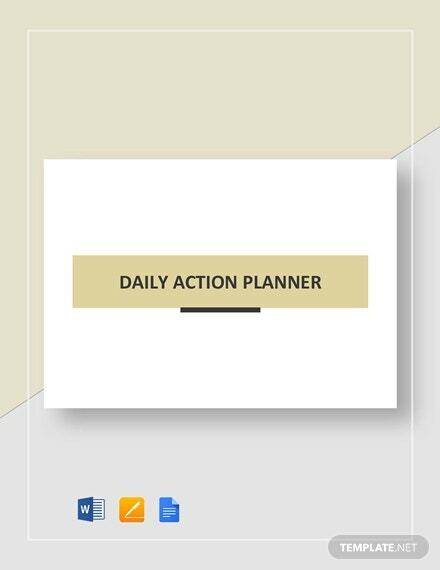 Unlike other daily planner templates in the market, which are arcane, our simple daily planner templates can be easily understood by one and all. They are available in the most easy-to-integrate formats. Standard Daily Planners are the most regular templates. They can be used in your professional life as well. 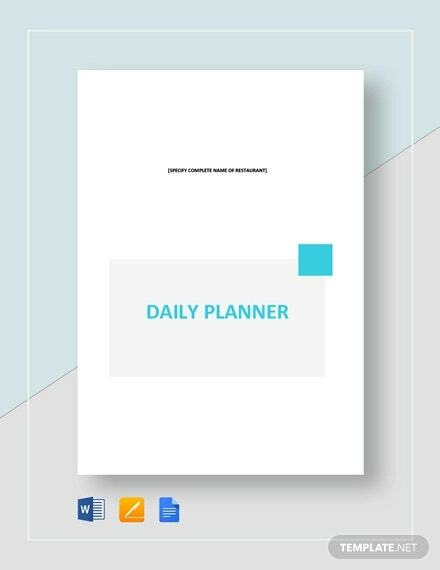 Our Standard Daily Planner Templates are user-friendly as well. With them, you can plan what matters the most for your day. You can modify each and every section of the template. Our templates are translation friendly. Are you a freebie? If you are interested in experimenting on the free downloads, you have an additive. 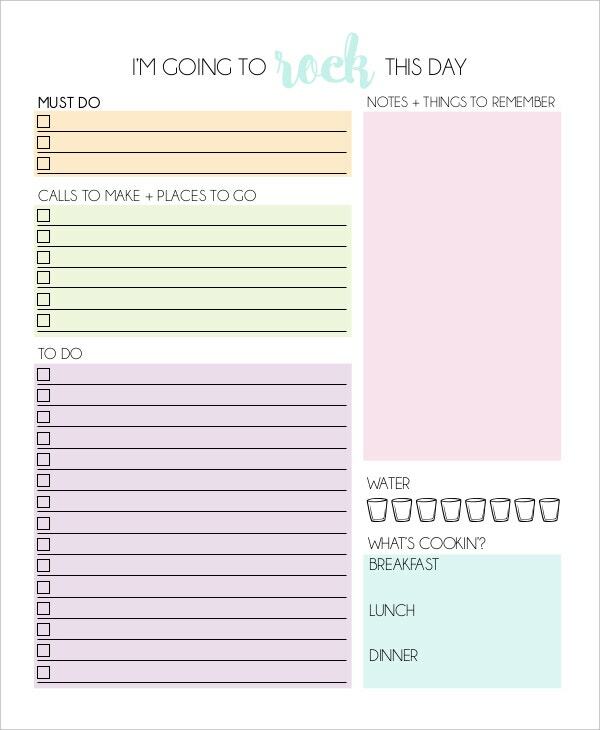 Our free daily planner templates can easily fit into your shelve. They do more than just giving you squares for daily planning. They help you get a hold on your life. Are you the outdoor cat? 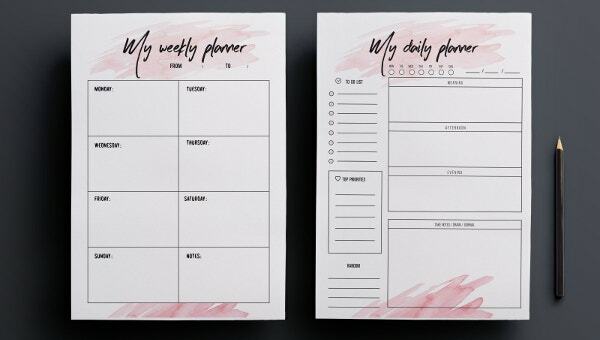 If you need to roam all the day due to your professional work or personal work, our printable daily planner templates are cost-effective solutions for your daily planning. They are budget friendly and paper friendly. From preview to print, the journey will be a smooth one. Microsoft Word and Microsoft Excel tops the list of Major Daily Planner Template formats, for the reason being flexible and adaptable. 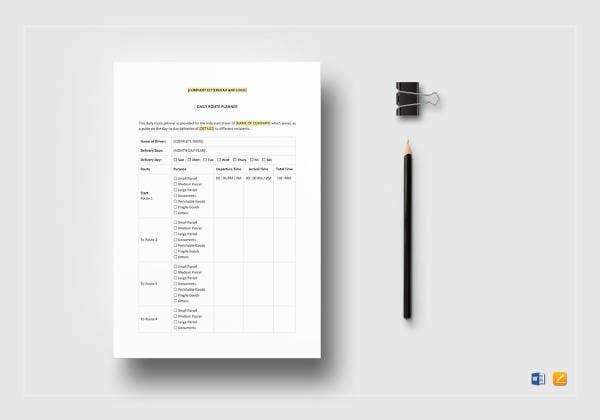 Our Microsoft Word Daily Planner Templates help you to apply your own philosophies and theories. You can convert our word daily planner templates to any form of the word and they can be bent out in any device. Custom daily planner templates give a spoonfeed of how to custom your daily planner with all the customized elements popping up. No hidden charges. The template will unlock upon the download. You can change the colors, borders, and the texture as well. 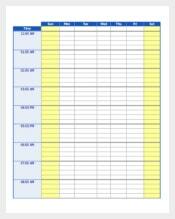 Our Custom daily planner templates are rigid in quality and accuracy. > How to Create a Daily Planner Template? First, be thorough with your daily activities. If you are a marketing giant, then plan it accordingly. Once you are clear with the structure and other additives, start creating the blueprint. 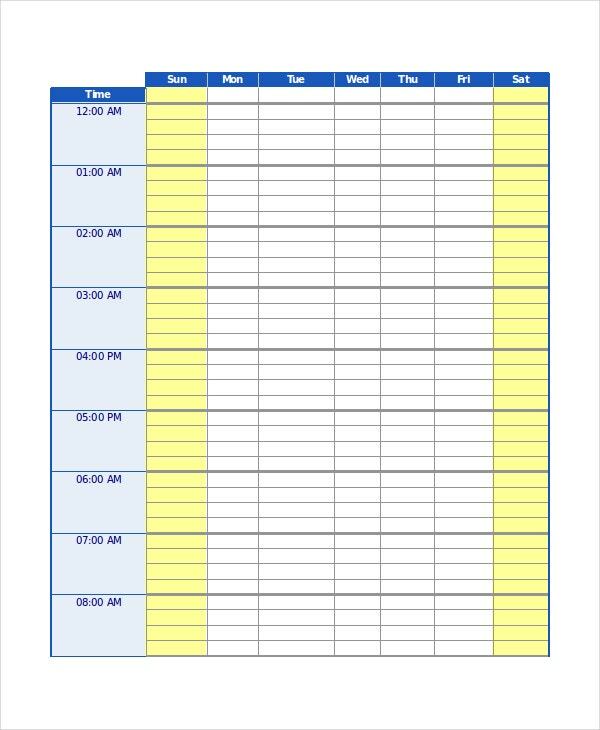 If it is a professional one, you can have your daily planner for five or six days a week. If it’s a personal one, you need to draw it for the entire week. You may also see Wedding Planner Templates. > What to Put in a Daily Planner? You can put your daily activities and to-do list in the daily planner. This could be your physical exercises you are going to do at gym, books you are going to read, movies and other programs you want to watch etc..Remember that daily planner are not only for your daily activities. You can even put your ideas and views as well. You may also see Lesson Plan Template. If you generally work for few hours a day, you may not keep a track of hell lot of things. On the contrary, if you are a project manager, you need to handle multiple things without any failure. Keep this in mind, while creating a daily planner. You should not have a hard time keeping a track of your daily planner. It should be simple and easily understandable. Your professional daily planner should have the professional element while your personal daily planners should be strictly simple. Don’t complicate them unnecessarily. Daily planners are hour-by-hour planners. They do the emotional follow-ups without anyone’s help. You can even gift our daily planners for your friends, relatives, and/or peers. The extreme stimulus of professional and friendly solicitations hereby enveloped in the form of daily planners with accomplished advantages without any brisking. Embrace them favorably.